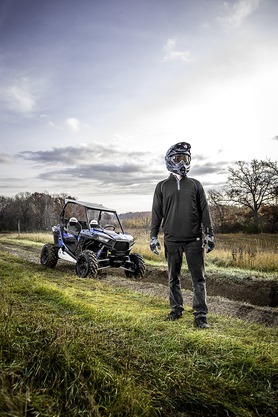 Insert these Coil Spring Spacers in the front suspension of a Polaris ATV with a plow and they reduce the suspension compression caused by the weight of the plow and improve plow blade lift height. 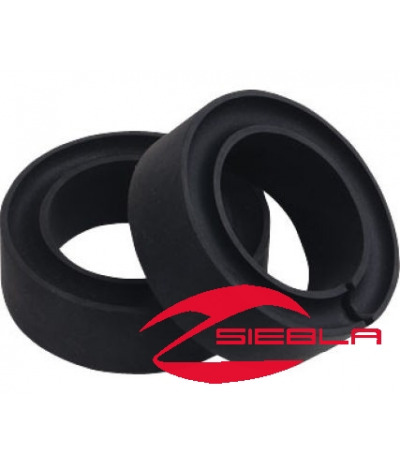 Insert these Coil Spring Spacers in the front suspension of a Polaris ATV with a plow and they reduce the suspension compression caused by the weight of the plow and improve plow blade lift height. Sold in pairs, they can be used one spacer per side (left and right) or with two spacers on each side of the front end. 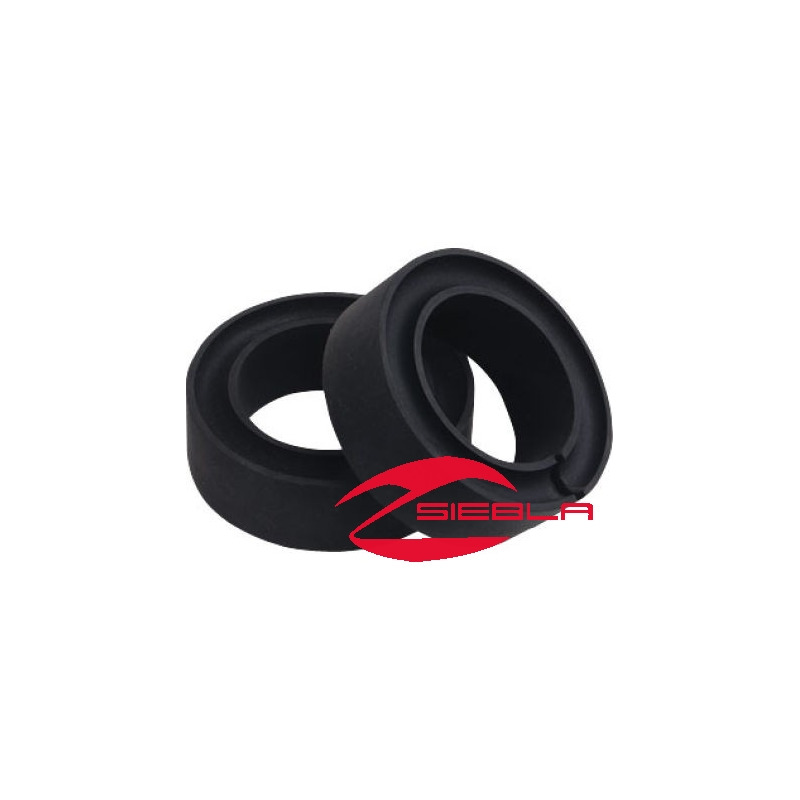 These spacers can be also used in the rear suspension of any Polaris ATV with independent rear suspension.